It’s a simple concept, really: We are stronger together than we are apart. A team effort usually sidesteps an individual attempt toward most endeavors. Given the “free agent” nation where we now live, how have your company’s marketing strategies changed? Over and again, printers find they can no longer accomplish their goals without finding good partners. While engaging with and trusting partners is more critical than ever, it also is more challenging in today’s business landscape. One reoccurring theme is that of long-term relationships. A true partnership has to last and be built upon trust. Commitment and quality remain the biggest challenges, so any partner you plan to truly bring into the fold of your company’s vendor portfolio has to consistently deliver on those characteristics. Partnerships and an ability to collaborate are vital to your business. 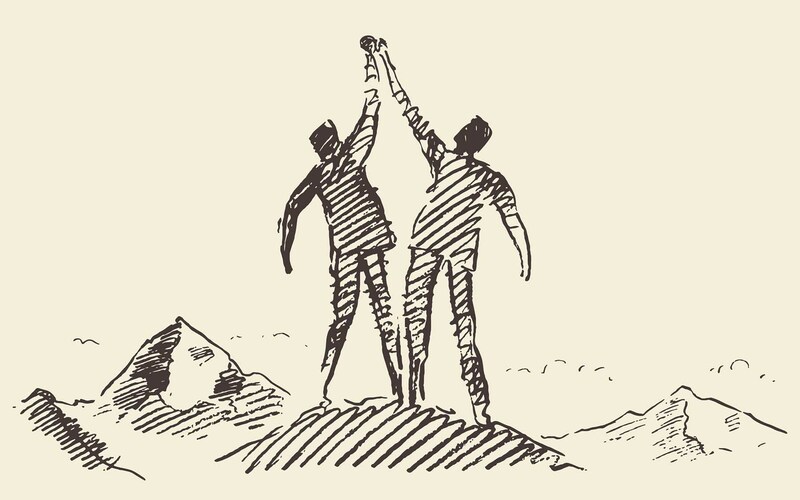 As margins decrease and the competitive landscape has become increasingly difficult to navigate, partnering is a means to survival. It’s a slippery slope, however, as you must assure that your partner values your customers as much as you do and will be able to deliver at your quality level. Indeed, selecting a partner requires scrutiny and serious consideration. Whether you’re looking to fill a particular niche, or want a full-service vendor, assuring the company’s core values align with yours is important. And trust is a non-negotiable quality. Long reiterates the need for a partner to do the right thing, even when no one is looking, following a belief in a higher purpose other than self-gratification and self-aggrandizement. Build trust—Visit and tour the potential partner’s business to see what they do, and look at samples of their work. Look at the type of work as well, and determine if they can provide what you need regularly. Look at the longevity of the staff. High turnover is a sign that the company isn’t a good place to work. Communicate—Your partner should give a quick response to quotes and questions, and be able to give you a schedule that can be met. Your representative—whether internal or in outside sales—needs to build a rapport with your people. You work with people you like, and you avoid people you don’t. Price cannot be the only driver of a partner relationship. Be honest—If your partner says they will deliver, they should. If there’s a snag, you should hear about it immediately. This keeps a vendor from impeding your customers and your schedule. Another part of honesty is integrity. Your vendor should always pay on time. 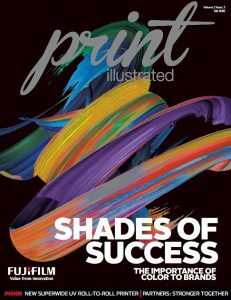 This article is featured in the fall issue 2018 of Fujifilm’s award-winning print illustrated magazine.